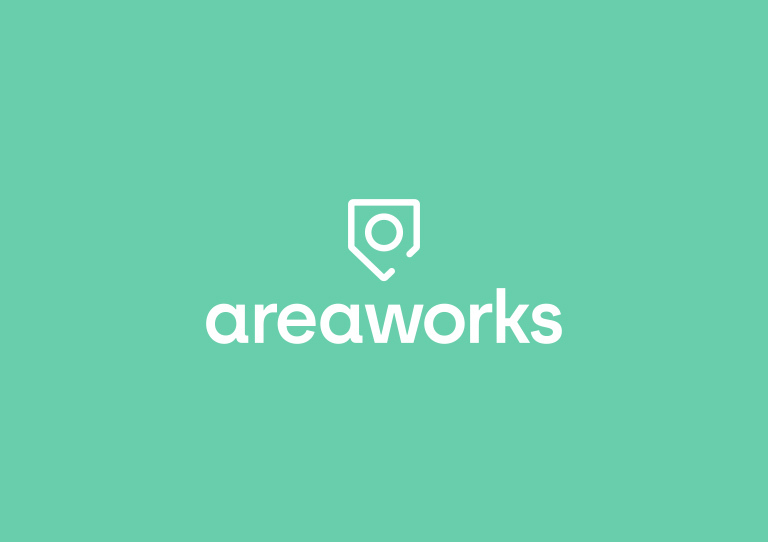 Coworking spaces found in London, Dubai, and Asia, Areaworks is about creating welcoming, vibrant and happy spaces where people thrive, finding and defining the version of themselves. 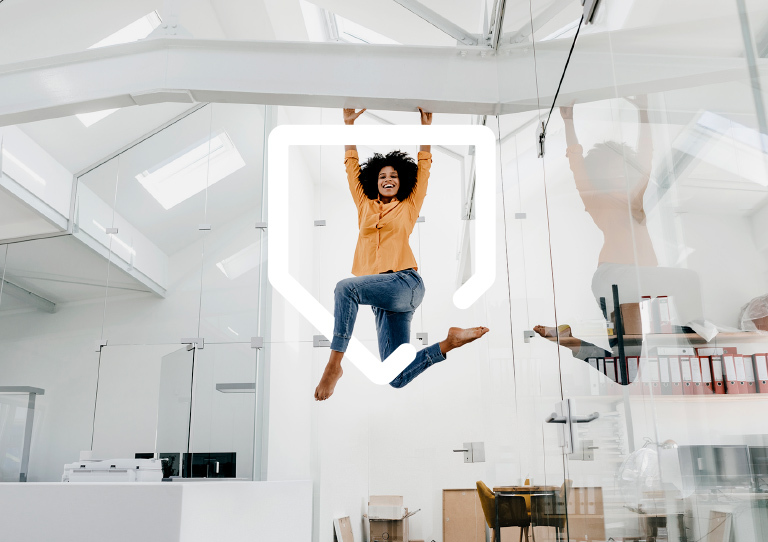 Defining a concrete set of values and cementing the brands positioning and brand purpose paved the way for a brand identity that is colorful, vibrant and fun – one that is friendly, playful, grounded and passionate. Focusing on the core principles that define Areaworks led to a tone of voice and visual system different from any of the competitors operating in the key areas in which Areaworks exists. 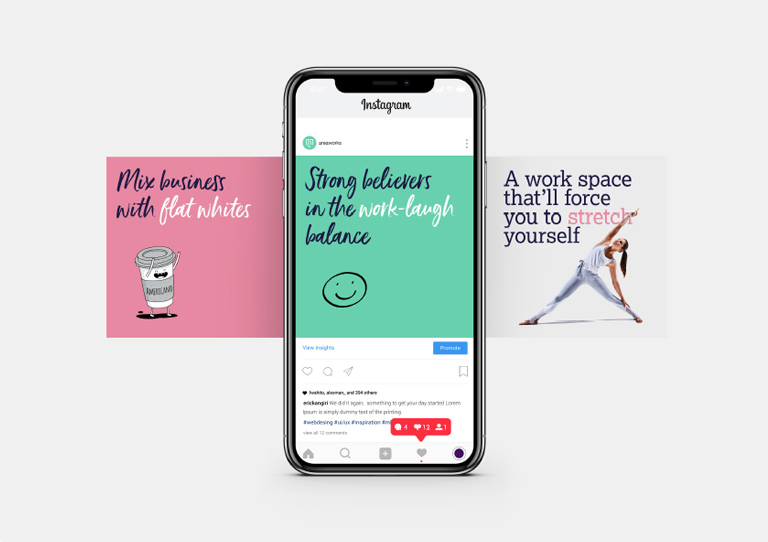 A clearly defined visual and verbal toolkit – one that comprises image style, ownable colors, tone of voice and messaging were brought to life across a wide range of ongoing applications, including social media, website design and corporate stationery. Guidelines highlighting the essence of the brand’s strategic positioning, rules and recommendations relating to the use of important brand elements (logo, typography, images, etc) were supplied in digital format for distribution to all of Areawork’s suppliers. 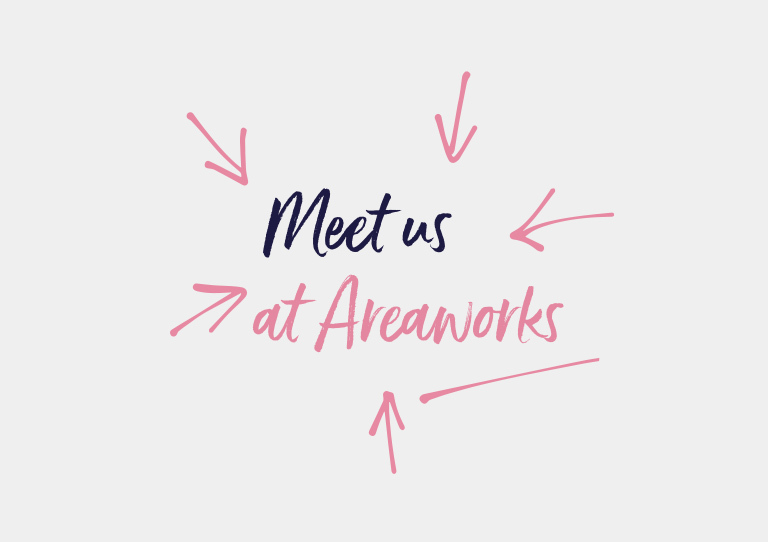 Learn more about Areaworks here. 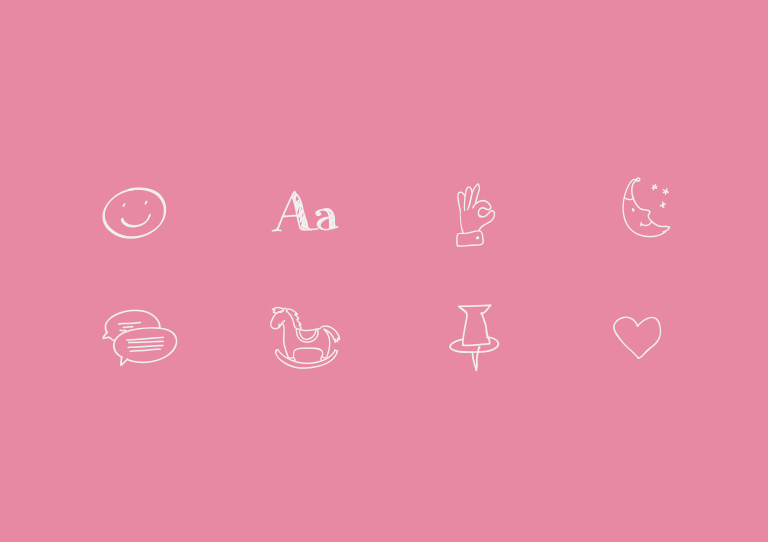 Proudly powered by WordPress | Theme: Ippo by Themes Kingdom.